The old expression is, when life hands you lemons, you should make lemonade, but what do you do when life hands you Brussels sprouts? On today’s show our guest talks about how she survived widowhood and how you can be victorious over all of life’s surprises. Get ready for some encouragement. Today we interview Tricia Lott Williford. 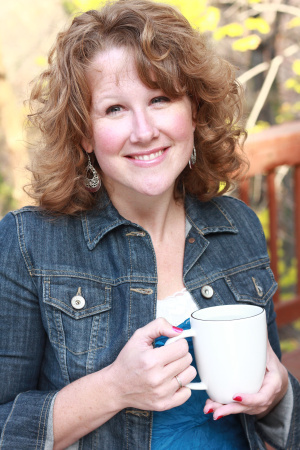 Tricia is the author of a new book called You Can Do This – Seizing the Confidence God Offers. This is one episode I really enjoyed.